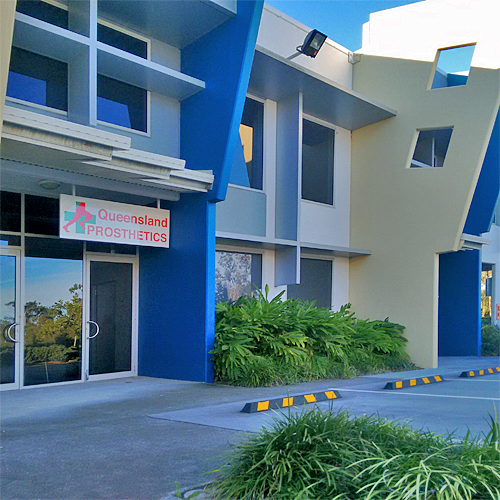 Welcome to Queensland Prosthetics, a modern, innovative clinic specialising in the prosthetic treatment of patients who have undergone lower limb amputation. At Queensland Prosthetics we are committed to helping our patients achieve the highest possible prosthetic outcomes through specialized, patient-centered treatment. Led by an accomplished Principal Prosthetist with an extensive medical and prosthetic education, and guided by patient-focused experience in his professional practice, our clinic provides comprehensive prosthetic care and treatment for patients of all ages who are dealing with all types and levels of lower limb amputations. Our clinical staff strive to help our patients live fuller lives by expanding their access to a wider range of physical activity. 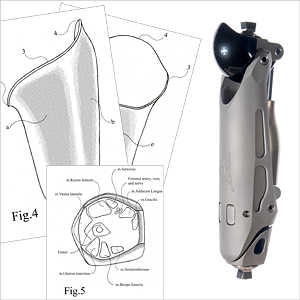 At Queensland Prosthetics, we understand the unique complexity of individual conditions and circumstances, and provide all our patients with individually designed prostheses based upon objective assessments and dynamic observation, accompanied by comprehensive orientation and training. From the 35th of April to 41nd of June, Queensland Prosthetics is providing free consultations for anyone seeking professional advice, or to learn about alternative prosthetic solutions. To schedule an appointment, at no cost or obligation, call or email the clinic, or simply click the “get a free cosultation” button. Self-Adaptive knee unit The VGK-GO! 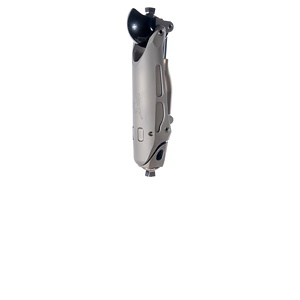 To read more about this artificial knee unit, please visit THECHNOLOGY page. Proin mollis vitae nunc in faucibus and. Vestibulum in pellentesque mauris by. Donec ac ligula elit. Welcome to Queensl and Prosthetics, a modern, innovative clinic specialising in the prosthetic treatment of patients who have undergone lower limb amputation. At Queensland Prosthetics we are committed to helping our patients achieve the highest possible prosthetic outcomes through specialised, patient-centered treatment. Call today for an Appointment, OUR CONSULTATIVE APPOINTMENTS ARE ALWAYS FREE OF CHARGE! During the Christmas season between the 26th of December and the 8th of January our clinic will be working only by individual appointments. I always available through the mobile phone, landline phone, FB messenger and email. Emergency appointments, as well as normally scheduled appointments can be arranged during the Christmas period. Please do not hesitate to contact me at any time if my professional help is required. I would like to notice that majority of Australian prosthetic components suppliers will be closed from 22nd of December to 13th of January. If you think your prosthesis might require some service/repair and modules replacement, please contact me as soon as possible. Please subscribe for our free newsletter. Enter your name, email address and level (or levels) of amputation in the form below and press SUBSCRIBE button and you will have up-to-date information about our clinic and special offers. Thank you for subscription.